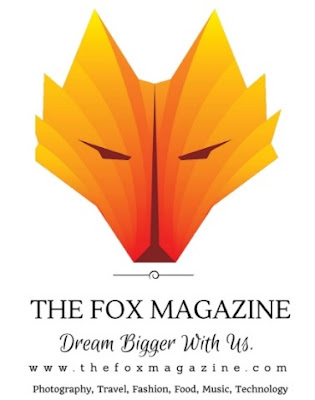 The Fox Magazine is a contemporary magazine that is focused on inspiring individuals all over the world. The magazin inspires people through visual media in categories like photography, travel, food, fashion music and technology. They became a platform to increase exposure for anyone involved.